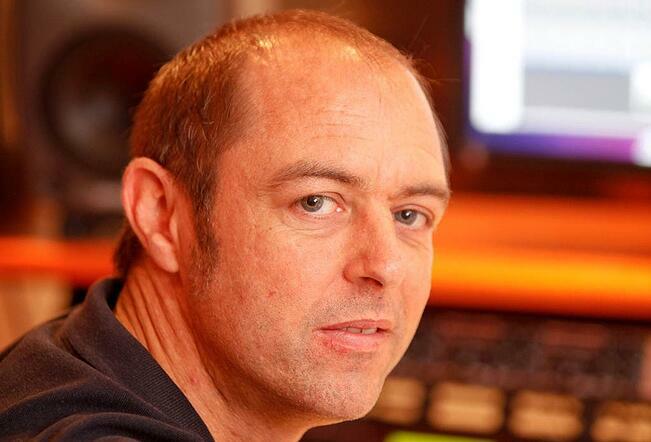 Pete Day is a number 1 charting mix engineer who has worked with the likes of Kylie Minogue, Jason Donovan, Rick Astley, Robson & Jerome, Bananarama, Stock Aitken Waterman and other top tier artists. 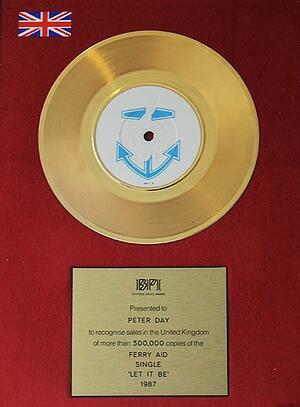 Pete is credited for 13 top ten hits, including 6 number 1s. He has also engineered theme tunes for television shows such as WWF and Power Rangers, under the instruction of Simon Cowell. Based at dBs Music Plymouth, Pete currently works as course leader for the FDA in Music and Audio Technology and lecturer for the Music Production & Sound Engineering & BA (Hons) Electronic Music Production degrees. With a music career spanning 3 decades, Pete brings a vast wealth of industry knowledge and expertise to our degree courses. Specialisms include multitrack studio recording, mix engineering, audio mastering and studio design but Pete has also produced countless commercially successful pieces, working as a songwriter and recording artist in various production teams. Projects like this include commissions from Idris Elba to remix tracks by 'Dru Hill' and Sean 'P Diddy' Combs'. Other exciting ventures feature remixes for Madasun, Faithless, Dido and Atomic Kitten. Pete's CV lists countless other high profile projects, working with leading record labels such as EMI, BMG, Sony, FFRR and Kontor Records. 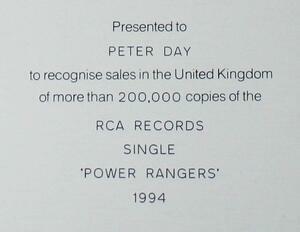 A full list of achievements can be found on Pete's Wikipedia. Alongside many years of commercial success, Pete has also gained industry recognised qualifications including the highly saught after Pro Tools 'Expert' 310m certificate. Pete is also a certified schools programme coordinator for Avid. With a formidable career working at the highest levels in the music industry, Pete has now channelled his energy towards a passion for teaching. "I've achieved a lot in my career and now teaching provides a fresh challenge keeping me inspired. Working with students makes me feel younger than my years"
Having worked in London running commercial studios over lengthy periods in his career, Pete relocated to the Southwest and began teaching at South Devon college before joining the team at dBs Music Plymouth. Although teaching is the primary focus, Pete still releases music working on briefs for MIBE Music a company that licences library music to film, television and other commercial entities. In the last year work has been licensed to and aired on the NBC, MTV, Americas Got Talent, the NBA, CBS Sports and the Rio Olympics.